How does Progress 8 work? 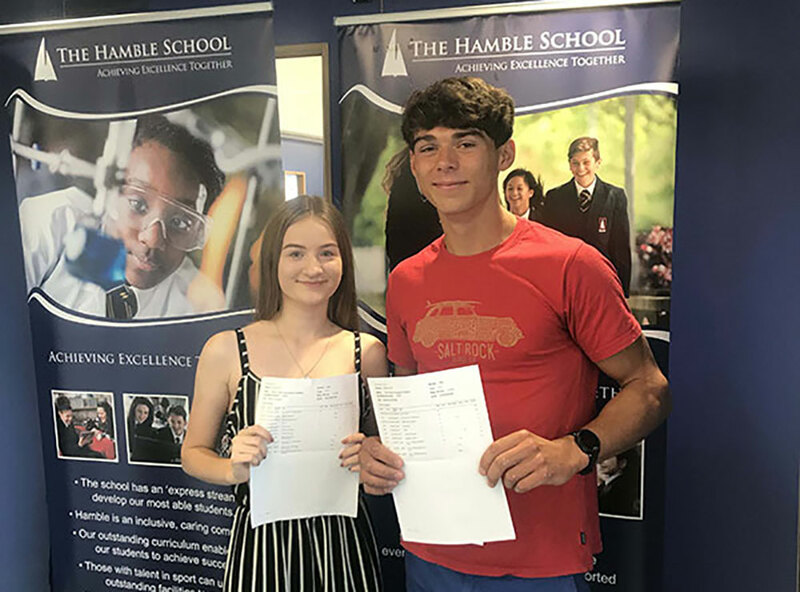 The incredible journey that The Hamble School has been on has been well documented; and today with the publication of the GCSE results of our 2018 cohort, results have soared to an all-time high. 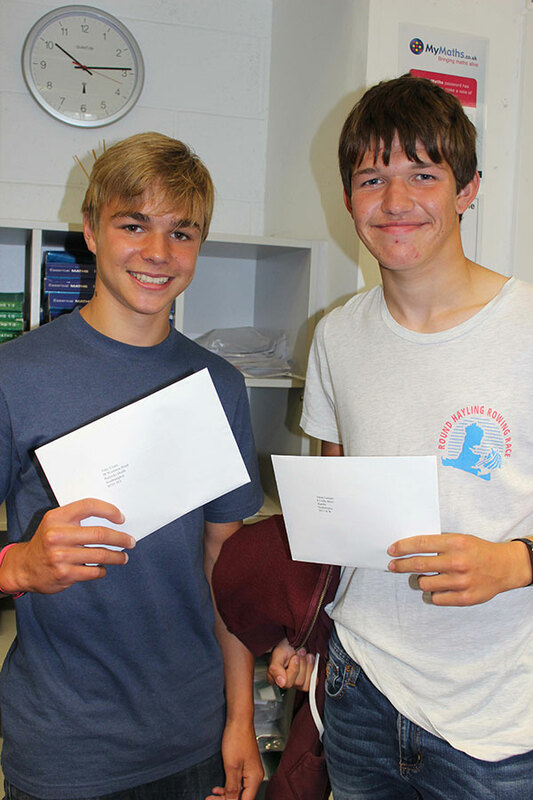 Everyone at the school is delighted to have achieved another set of exceptional results. 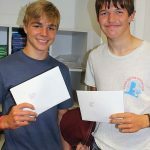 In a year where the majority of GCSE entries were in the new, more challenging form with more difficult content and based mostly on final examination rather than coursework, we are thrilled that our students continue to excel. 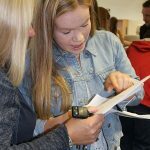 Outstanding success has been achieved by students with huge increases in top grades achieved across our all areas of our exciting curriculum. 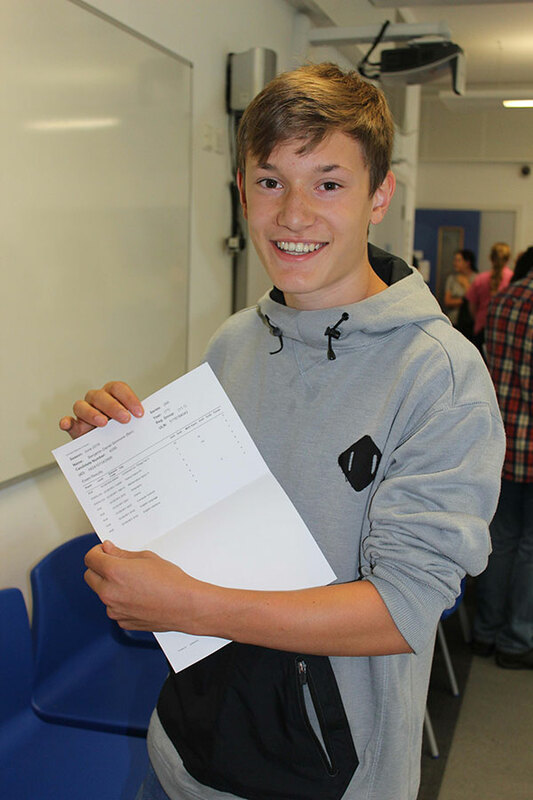 A full report of all of the fantastic results will be uploaded in September. 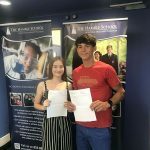 Congratulations go to every member of the community at The Hamble School; the staff, the parents/carers and most importantly to the students. Without everyone working together results such as this are not possible. 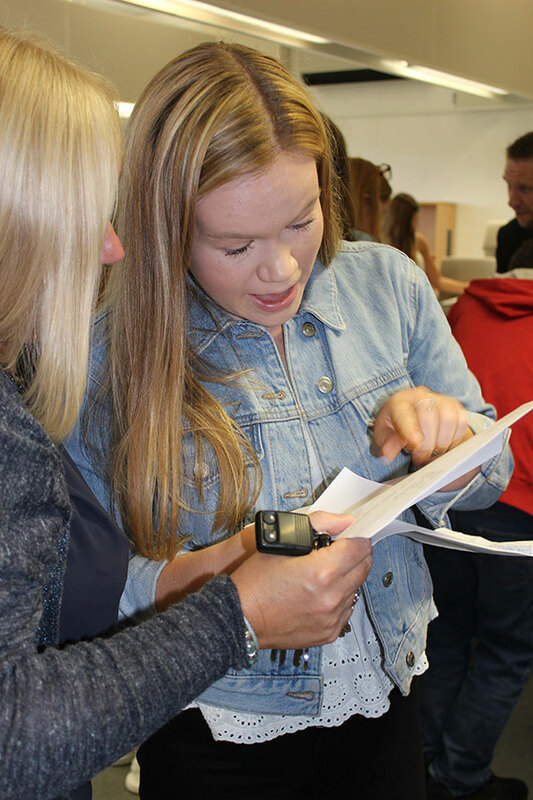 A final special mention must go to the top students for attainment. Results such as this only come about through absolute commitment and a drive to achieve excellence. 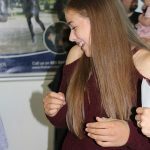 Ella Beattie-Edwards: Achieved a grade 9 in Maths, Biology, Chemistry and Physics. 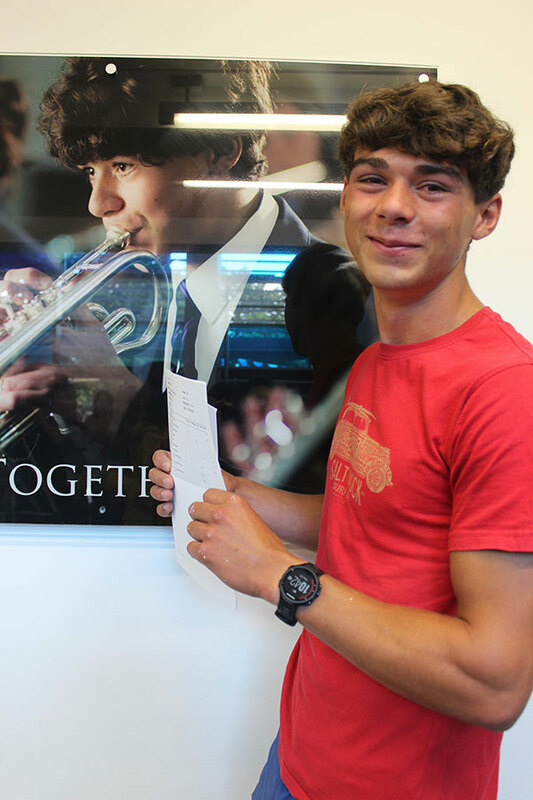 Grade 8 in English Language, English Literature, Geography, Music, and Spanish. 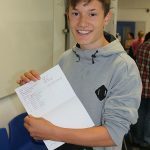 An A* in Media and an A in Statistics. 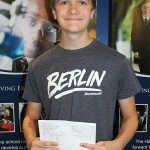 Aaron Lennard: Achieved a grade 9 in Computer Science, Maths, Biology, Chemistry and Physics. 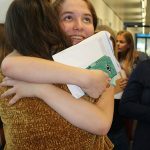 Grade 8 in English Language, Geography, and History. Grade 7 in English Literature. An A in Product Design and Statistics. 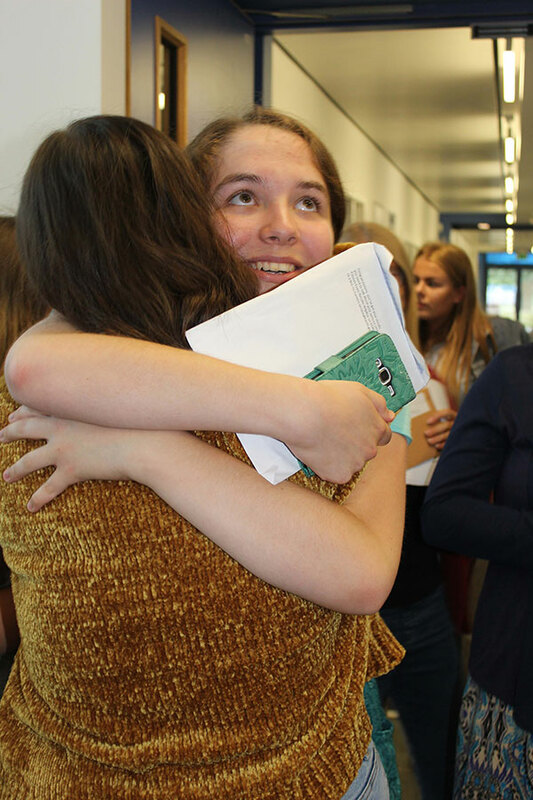 Jasmine Pickering: Achieved a grade 9 in Art, English Literature, Biology, and Physics. Grade 8 in English Language, History, Maths, and Chemistry. An A in Media and Statistics. A grade 7 in French. 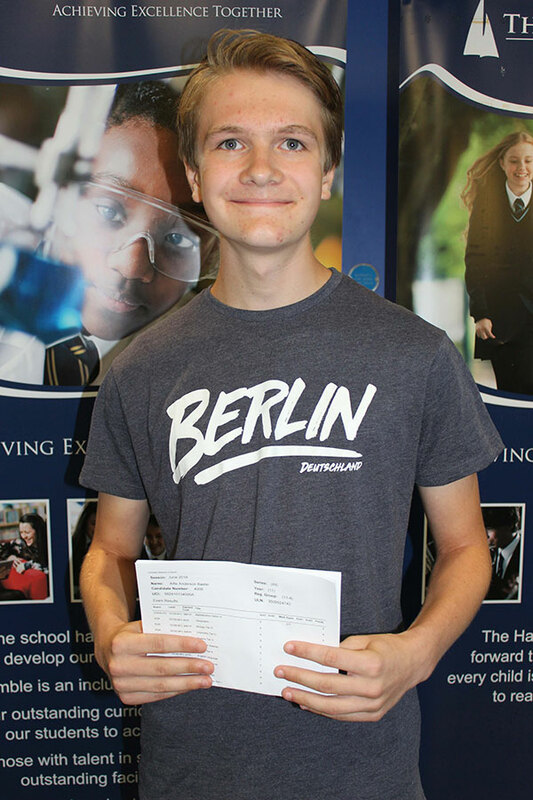 Alfie Baxter: Achieved a grade 9 in Maths, Biology, Chemistry, and Physics. 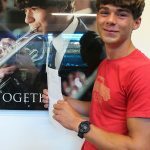 Grade 8 in Computer Science, English Literature, and Geography. Grade 7 in English Language and French. An A in Media and Statistics. 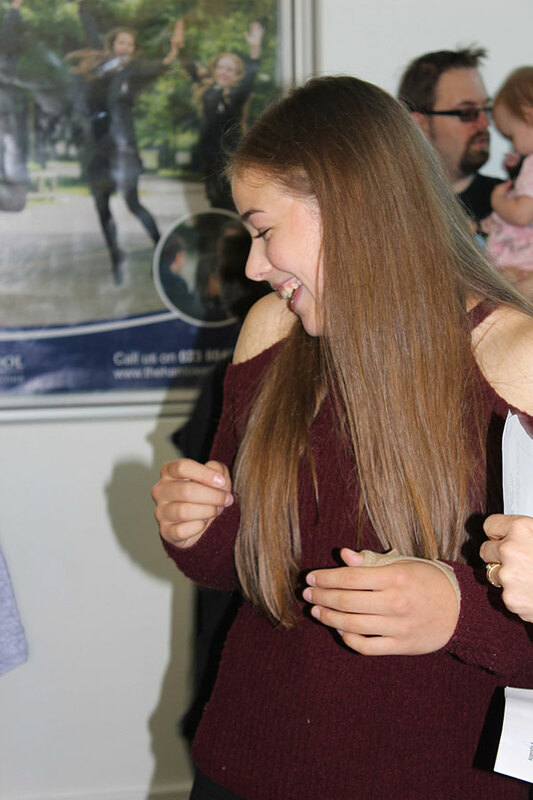 Georgie Burton: Achieved a grade 9 in English Language and English Literature. Grade 8 in Geography and History. Grade 6 in French, maths, and Physics. A grade B in Statistics and a 5 in Chemistry. 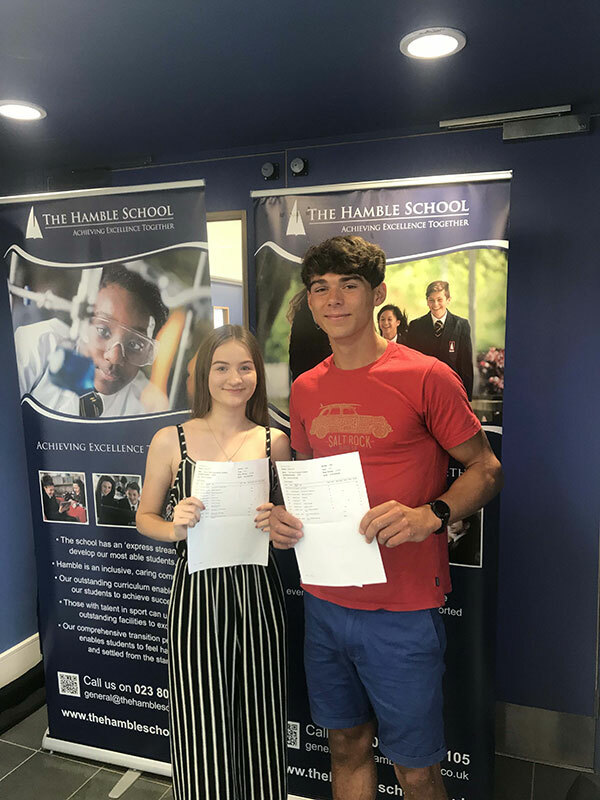 Education at The Hamble School embodies ‘Achieving Excellence Together’ – the success of all of our students is down to our work as a team; we are extremely proud that their successful examination results will broaden their choices in the next stage of their life. We congratulate each and every one of them and wish them well for the future.